Alexa was introduced only 4 years ago, and today there are tens of millions of smart home devices connected to Alexa1. 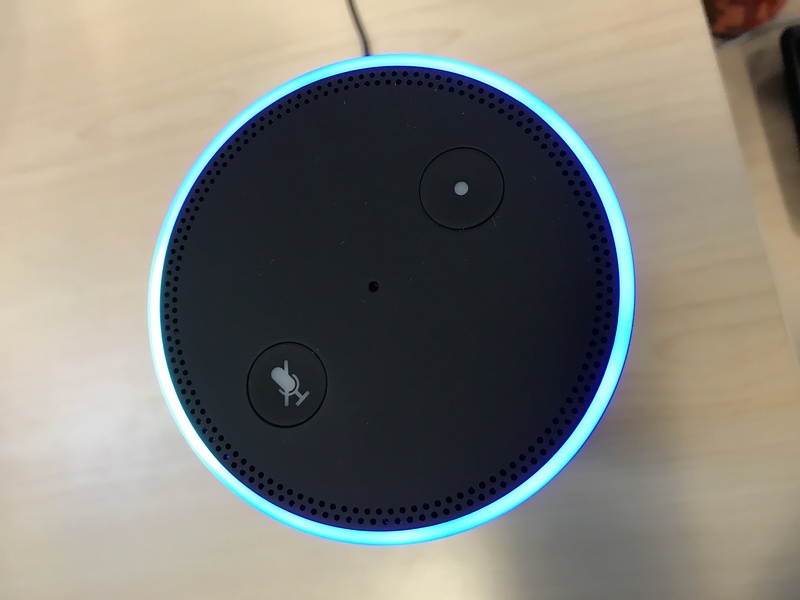 The voice-activated technology has come a long way from where it began and its about to get even better with Alexa Guard. Recently announced at Amazon’s Devices Event among things like Amazon One and AmazonBasics Microwave, Alexa Guard is designed to help protect your home while you’re away. Alexa Guard listens for things like breaking glass and smoke or carbon monoxide alarms. But only when Guard is active. To activate Guard, users simply say, “Alexa, I’m leaving,” as they’re heading out. Guard then sends users Smart Alerts with audio clips when these suspicious sounds are detected. Users then have a choice to forward these Smart Alerts to ADT, who then can help decide if additional steps should be taken to protect your home. There’s nothing new about Amazon working with ADT to make homes smarter and more secure. ADT’s Pulse® technology, introduced in January 2017, gives homeowners the ability to control their home through devices such as a smartphone, tablet or learning thermostat. They can remotely adjust indoor climate, turn off lights and close garage doors with a click of a button. But none of this would be possible without Amazon Echo and Echo Dot devices. With ADT Pulse® and Alexa Guard working together to keep families safe around the clock, ADT is making smart home security solutions smarter. Learn more about ADT Pulse® here. A leading home security provider across the United States and Canada, ADT serves almost 7 million customers. The company has six monitoring centers that provide fast and convenient 24/7 assistance from its home security dispatch team. With more than 140 years of security expertise and a variety of innovative packages and products, ADT is a popular choice when it comes to home security monitoring.